Jungkook HQ 사진 ♥. . HD Wallpaper and background images in the 정국 (방탄소년단) club tagged: photo bts bangtan boys jungkook kookie jungkookie hq high quality fantaken snowpeach zeppie. 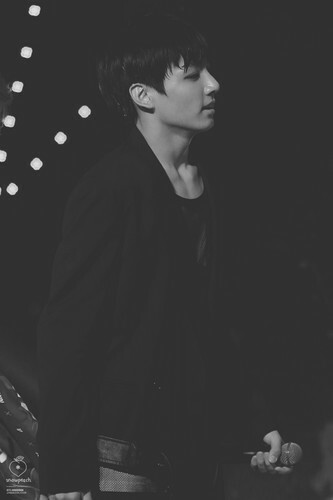 This 정국 (방탄소년단) photo might contain 음악회 and 콘서트.